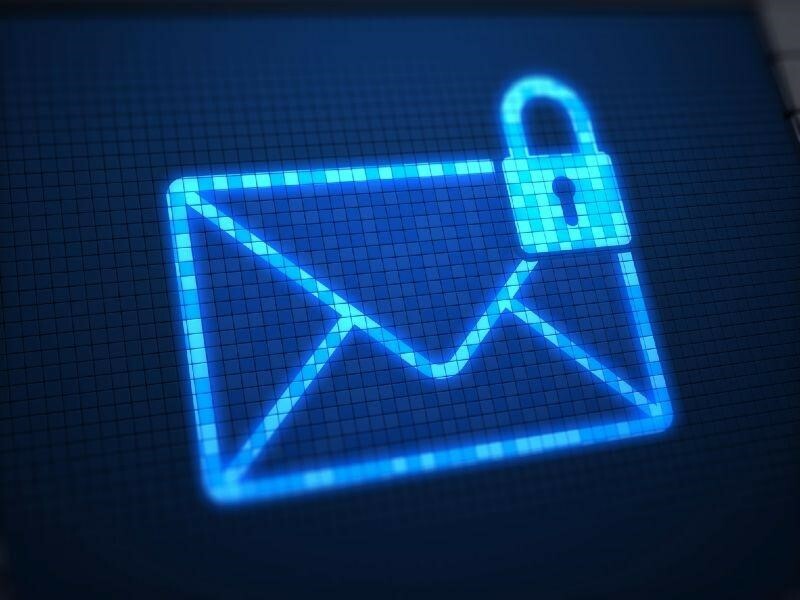 SYS IT Email Protection stops malware and non-malware threats such as impostor email (also known as email fraud). Deployed as a cloud service or on-premises, So it provides granular filtering to control bulk “gray mail” and other unwanted email. And business continuity capabilities keep email communications flowing, even when your email server fails. 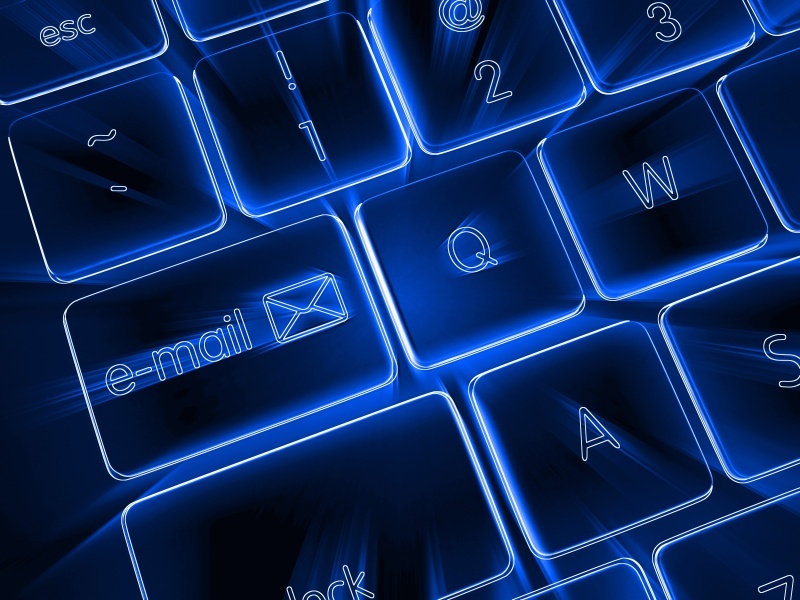 Similarly Email downtime can be a significant hit to worker productivity. So if your company email goes down it’s important to have a solution in place that allows workers to continue with their jobs. SYS IT Enterprise Continuity provides instant protection against email outages with automatic fail over and recovery. Users are able to stay connected with Outlook integration, a web portal, or native mobile support. Above all we offer world-class support, services and training to maximize your investment.